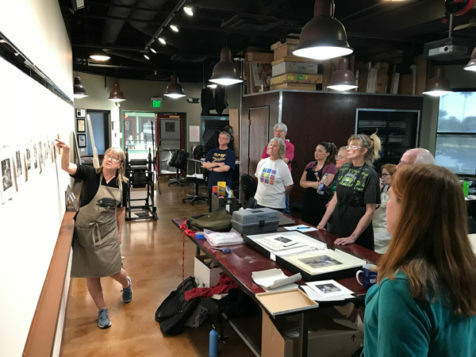 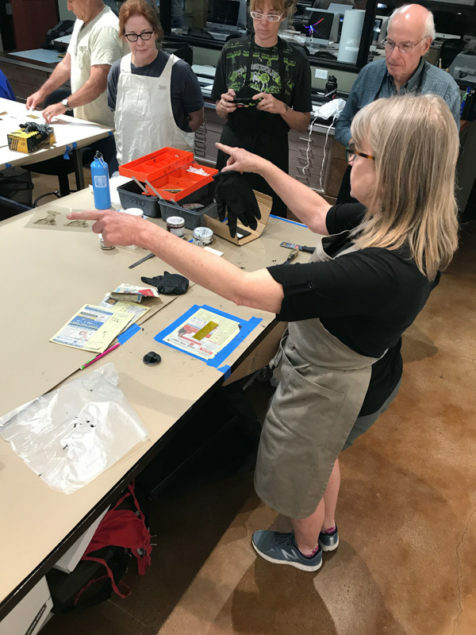 This one day workshop of photopolymer gravure making was packed full of eager to learn students. 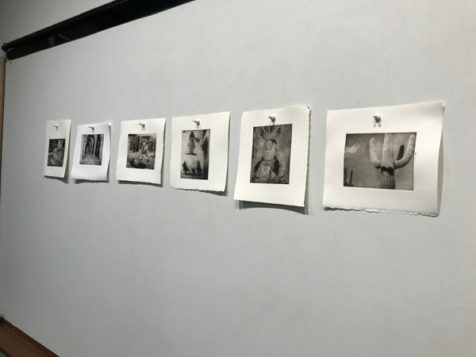 This trial-and-error process allowed students to created magnificent and unique prints that captured the eye. 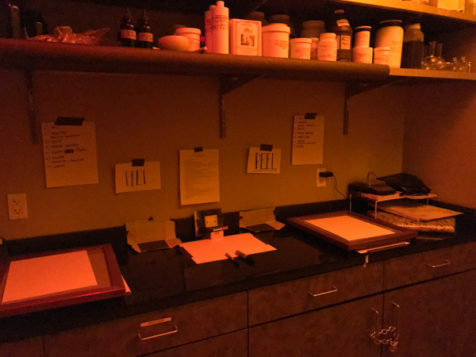 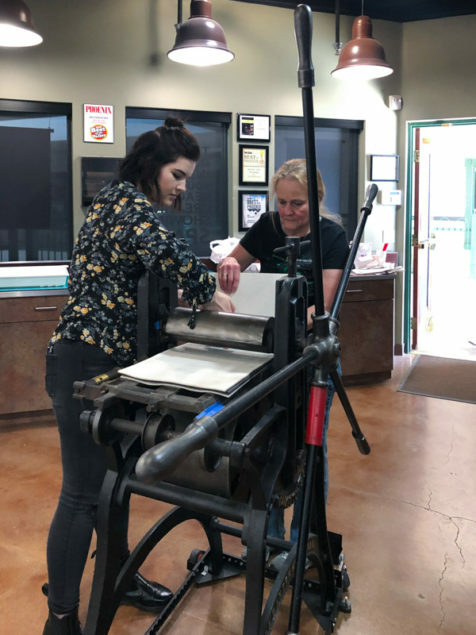 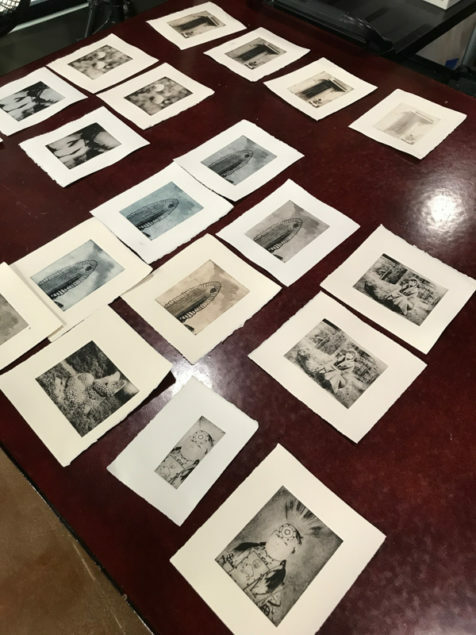 This alternative printmaking process translates photographic detail into ink on paper, allowing for more creative freedom, and resulting in unparalleled beauty.